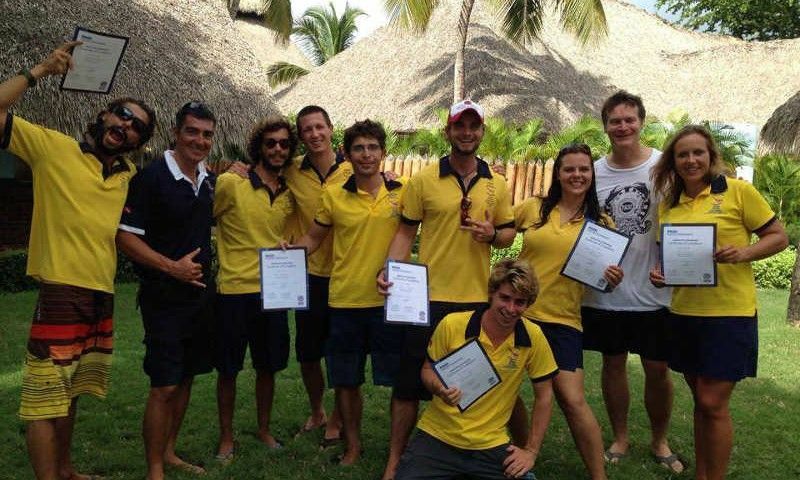 Testimonial Paul F. Testimonial Paul F.
From my first day of employment back in 2006 I knew that Dressel Divers was the Dive company for me, the first thing that impressed was the levels of safety and professionalism displayed by everyone. 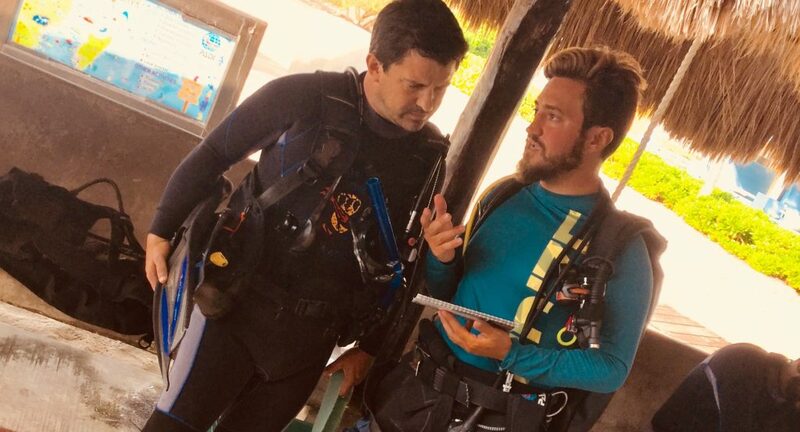 I started as an instructor in Cozumel and since that time I have worked in or visited all of our locations and the levels of service and dedication to providing safe and enjoyable experiences for all levels of diver are second to none. 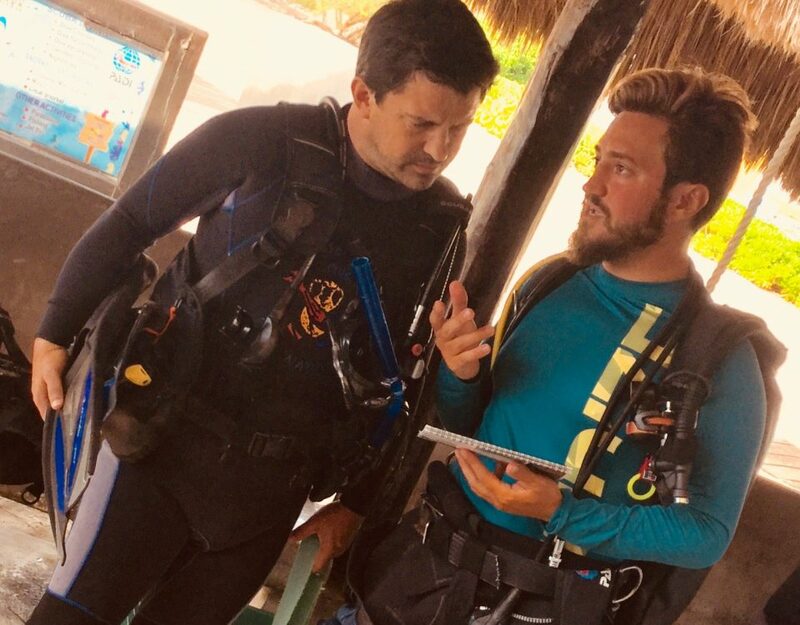 Through the support of the management I am now a PADI Course director in Mexico supervising the Instructor Development program and training the new instructors to live up to Dressels’ high standards. 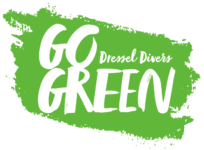 It has been a pleasure to work for Dressel Divers over the last 9 years and I look forward to training many more of future instructors. 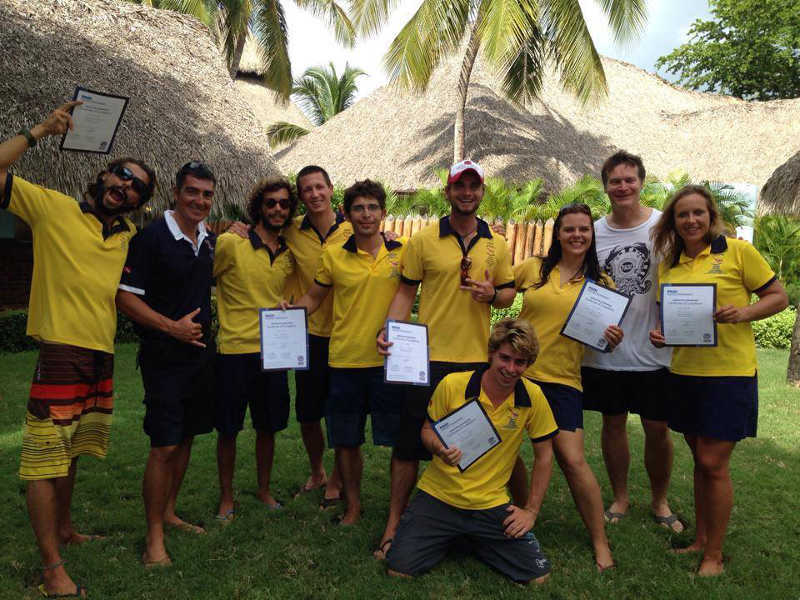 If you want a dive job with real career opportunities there is only one option.